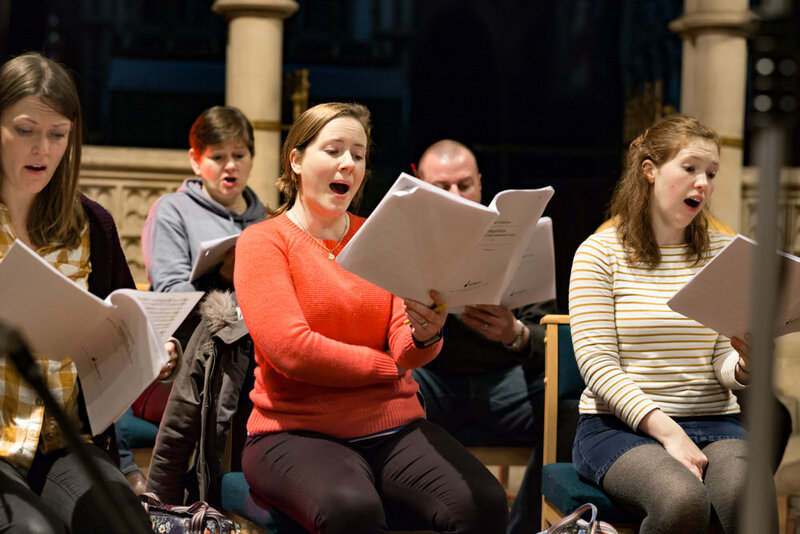 Invitations to one CHORAL club free event each year with ORA's founder and Artistic Director, Suzi Digby OBE. To join, visit our TotalGiving page, select your chosen amount and under 'Donation type' please select yearly. Shortly after, we will be in touch to confirm your membership!